Daniel Sowelu (B.Sc. Dip.Ed) initially trained as a human biologist but after a major and ultimately benevolent life crisis at 26, became an astrologer, primal therapist, group leader, writer and trainer now in his 34th year of practice. 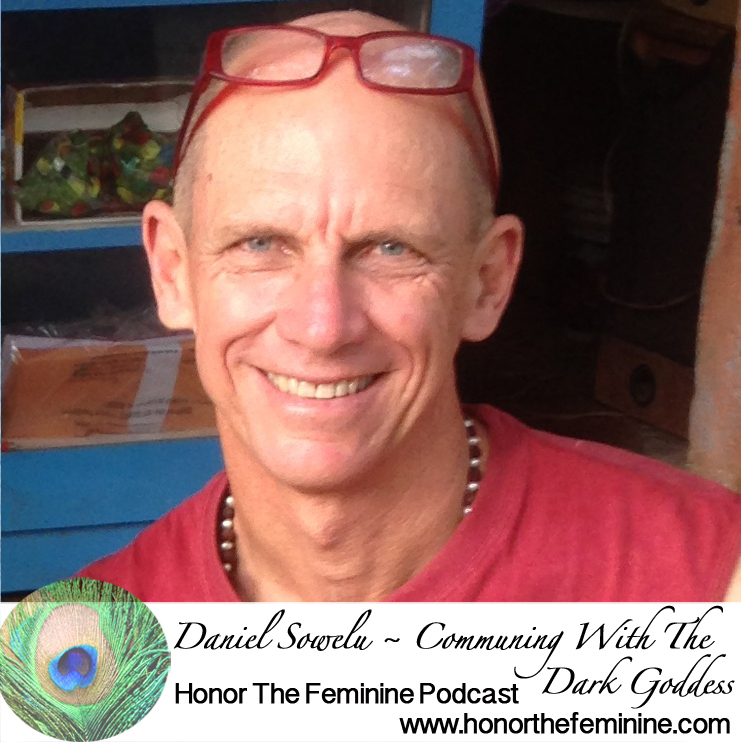 He is a pioneer in therapeutic and experiential astrology internationally, an advocate for the reclamation of the sacred feminine in all her forms and specialises in working with the sacred marriage. Currently based in Fremantle, Western Australia , his work focuses on his unique astrology readings, counselling and therapy, and his powerful experiential astrology workshops, programs and professional trainings. For the last 25 years he has been the astrology columnist for the alternative magazine Nova Journal and writes about the current astrology in his monthly newsletter. A natural teacher and facilitator, he is also co-led workshops on the Shiva Shakti relationship, The Black Madonna and, Mary Magdalene with the great sacred activist Andrew Harvey. As morning dawns in Varanasi, the Ganges River pulses to life. The Ganges is truly a sacred entity, revered as a goddess whose purity cleanses the sins of the faithful and aids the dead on their path toward heaven. The Ganges is a symbol of hope. 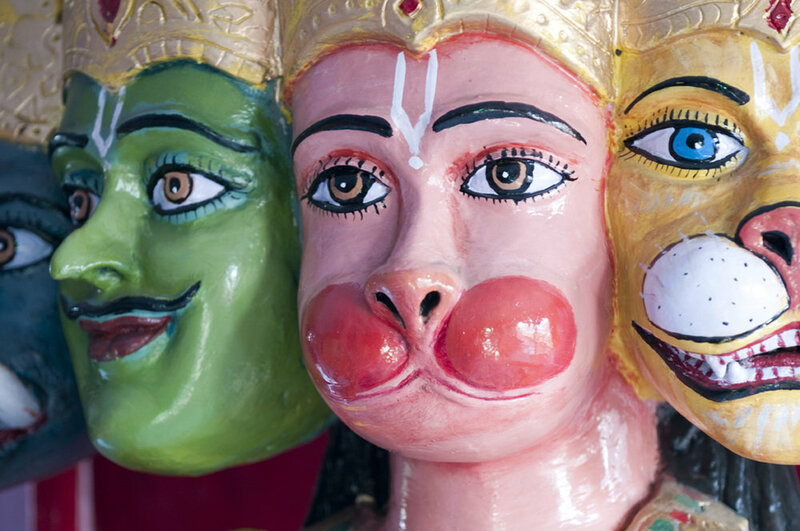 There are temples & altars throughout the city of Varanasi. I love that there is a pantheon of gods in Hinduism. A god for each of the faces ~ the light, the dark, the masculine & the feminine ~ all the contradictions that live & dance within each of us.